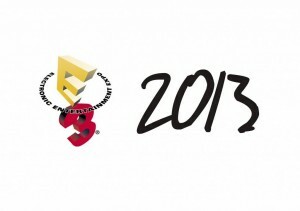 E3 coverage!! The goods on the Xbox One and Need for Speed Movie!! 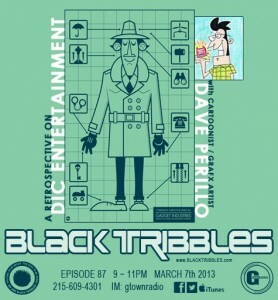 This week on Black Tribbles, we journey back to the 80s and early 90s for a peek behind the curtain at syndicated animation house DIC Entertainment with help from renowned cartoonist/grafx designer DAVE PERILLO; Its goes down Thursday March 7th 9-11pm on G-Town Radio (www.gtownradio.com) and simulcast on the 8-Bit Radio Network!!! !